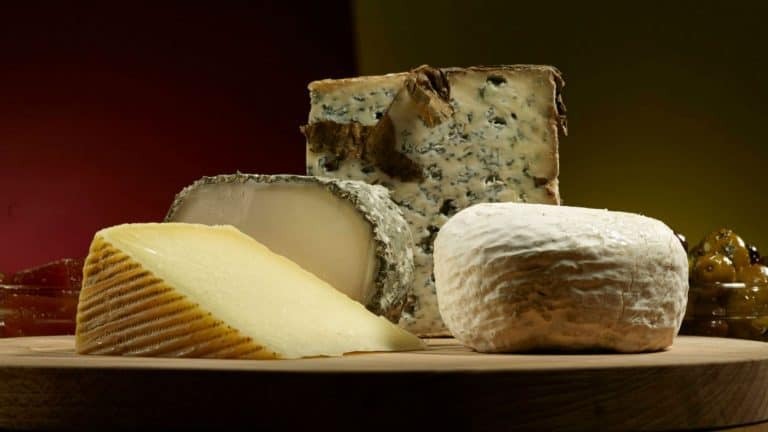 Cheese is a very nutritious food that is mostly made from milk of cows, but also in other mammals including yaks, camel, reindeer, buffalo, goats and sheep. Thousand years ago, many people started to farm and breed animal in order to gather milk; and by processing their milk, cheese was then born. Through the years, cheese is considered as one of the most favorite foods of humanity. However, as time passes by, cheese is given the center stage only at the end of dinner party, the time when everyone is already full. For cheese lovers, having cheese at the end of the meal is a great frustration. Luckily, with Pong Cheese Special Selection, any cheese lovers will not have to worry anymore. 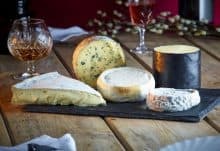 Pong Cheese has created special selection that will bring you the best of the cheeses and allow you to sit back and let Pong Cheese do some great combinations. They have an available Chef’s Selection as a one-off or order for repeat deliveries, 3, 6 or for 12 months. Through Pong Cheese Special Selection, you can certainly get a year’s worth of cheesy pleasure in exciting variation. 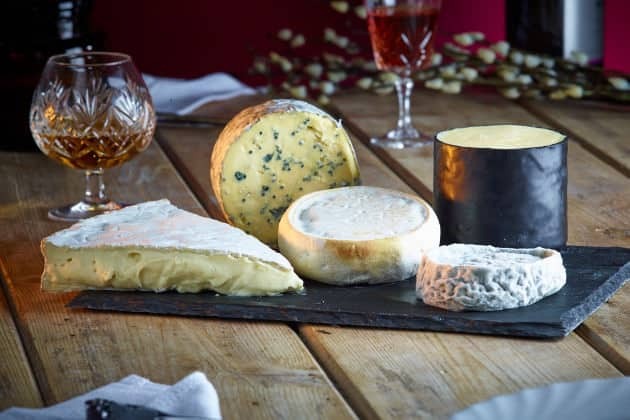 You can start ordering now as Pong Cheese only offers £4.95 for deliveries, and free deliveries for all orders that are over £50. The Chef’s Selection Standard Box – from £28.00 of great seasonal cheeses to £336.00 which is a whole year supply of great cheeses. The Chef’s Selection Superior Box – from £42.00 of Pong Cheese finest seasonal cheeses to £512.00 which is a year of the best cheeses. Pong Cheese offers delivery in mainland UK only, excluding the Islands and Highlands. How would you rate Pong Cheese ?